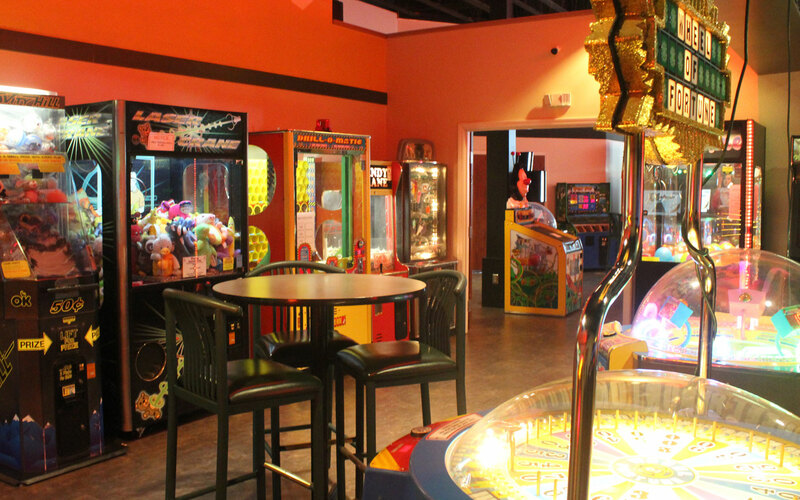 Our arcade features over 25 modern arcade games and is open 24 hours a day. Kids love our variety of games. Play to earn tickets and redeem them for great prizes that you and your kids will enjoy. 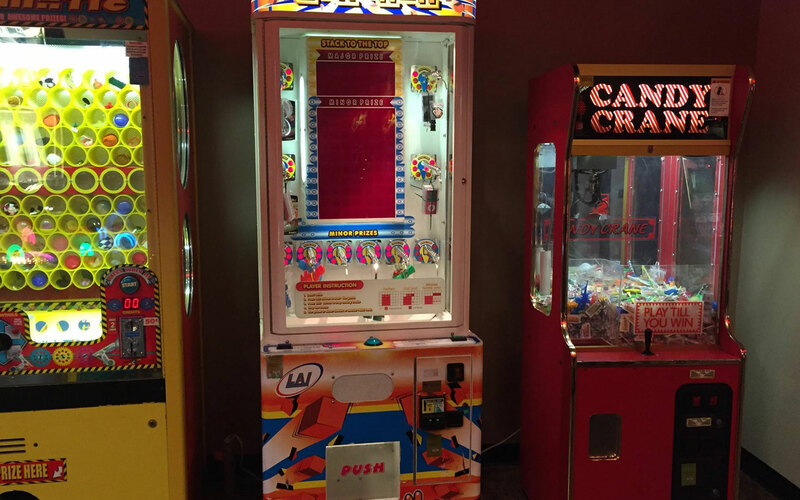 Here’s a small sample of some of the games we feature: Guitar Hero, Jumpin’ Jackpot, Super Bikes, Jurassic Park III, Drill-O-Matic, Candy Crane, Ski Ball, Dance Dance Revolution Extreme and Super Shot. We love parties! Bring your kids and their friends for pizza in our Phat Owl Eatery and fun.